Happy National Coffee Day to all our OG Family! 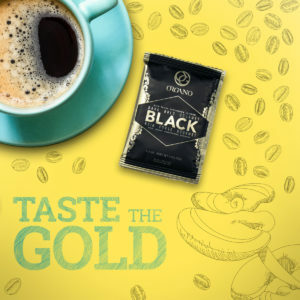 If you’re celebrating today with a cup of ORGANO™ Gourmet Black Coffee, you have honest personality. You don’t like to overcomplicate things and are happy with the simple pleasures of life. You’re a minimalist, and when you want to express a thought, you go straight to the point. If your coffee of choice is an ORGANO™ Gourmet Cafe Latte, you are a more outspoken person. People instantly like you, and you make friends easily because your personality goes well with everyone else’s. You’re a modern soul, and love to be part of the latest trends. Is your pick a cup of ORGANO™ Gourmet Cafe Mocha? You must be pretty eccentric and love to be the center of attention. Your favorite part of the day is dessert time, and maybe you’re too sweet for your own good. You get bored quickly, mainly when hanging out with quiet people. 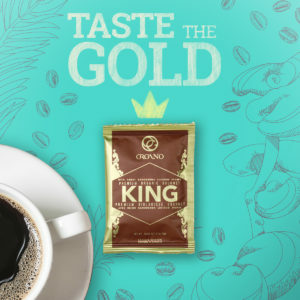 ORGANO™ Gourmet King of Coffee — the name says it all. You feel you deserve only the best. You dress up nicely, even when you’re staying home. You love going shopping, but just look for the highest-quality products. You live a life of luxury that matches the name of your coffee. 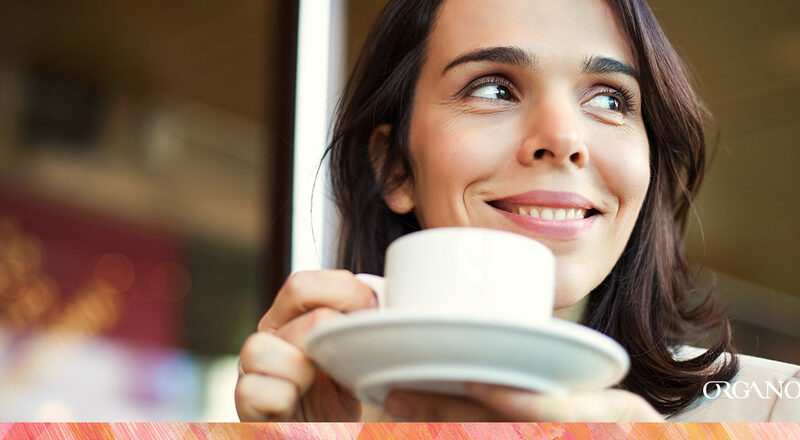 A cup of ORGANO™ Cafe Supreme might seem plain at first but holds many wonderful things once you try it. You’re a quiet person; though you want only the best, you don’t brag about it. Once you open up, you hold great conversations that make people want to know you better. Which ORGANO™ coffee did you choose? Whatever it was, we hope you can join us from anywhere you are in the world and enjoy the delicious benefits of coffee!